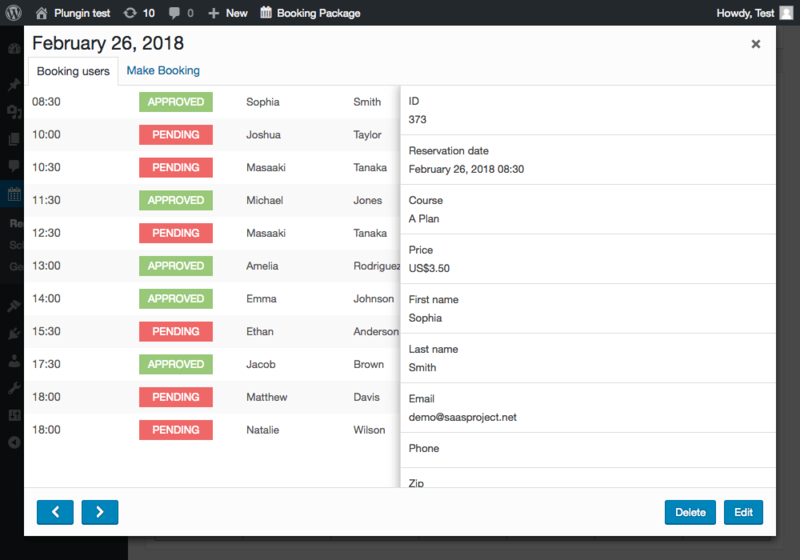 The "Booking Package" online booking tool businesses can allow clients to effortlessly book appointments directly though the WordPress, and App can automatically send personalized appointment messages. 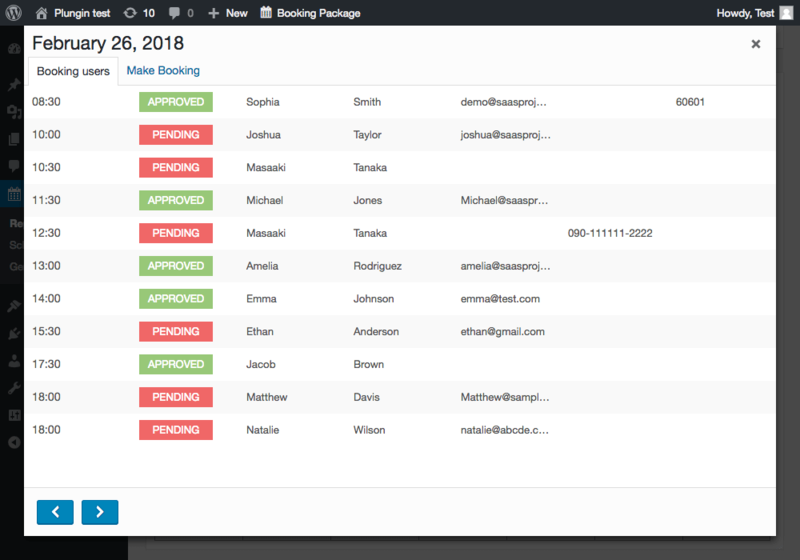 The SaasProject's free reservation system is the easiest way to rent accommodations, schedule services, book events or receive online reservations and appointments of any kind with your WordPress site. Your customers will be impressed by how easy-to-use, fast and clear. How to download and install the "Booking Package" for WordPress plugin? 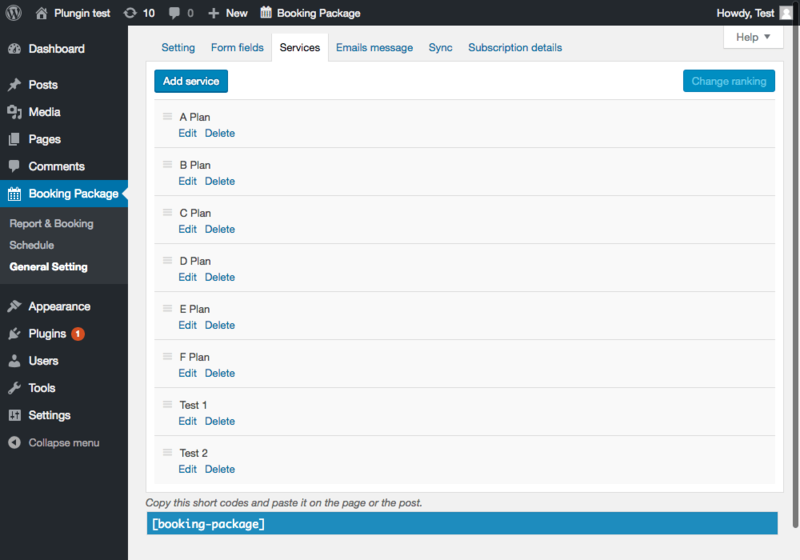 Go to the Wordpress page with the download button below or search "Booking Package" from the plugin page of your WordPress dashboard. Integrate our tablet and mobile ready booking system, accept more online bookings, in and outside of business hours. 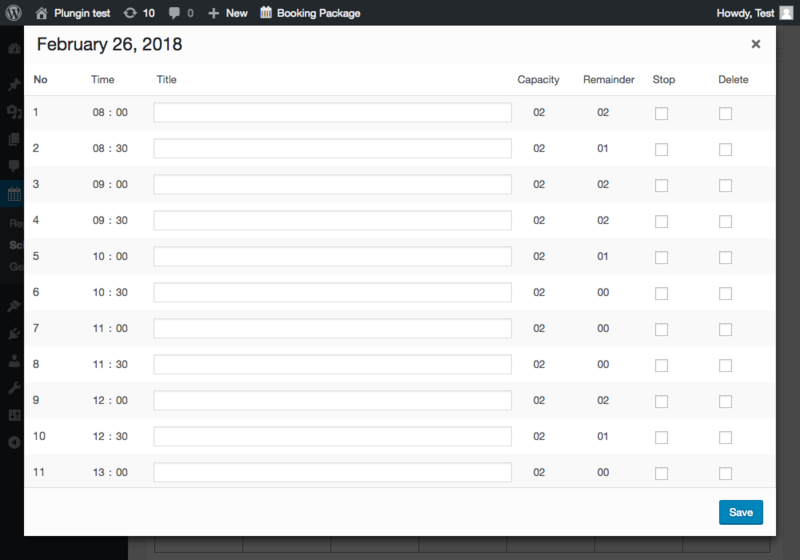 No iframes or new windows for the booking process, the customer always stays on your website. 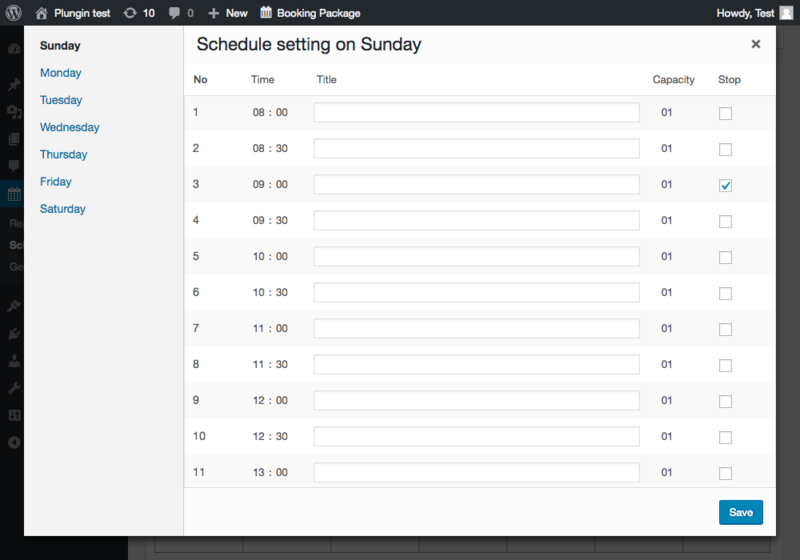 The WordPress booking system offers complete control to time you want to book. Hour definitions can be set per minute, and each can be customized anyway you want. Easy introduction of Stripe's credit card payment, And payment with "Apple Pay" and "Pay with Google". 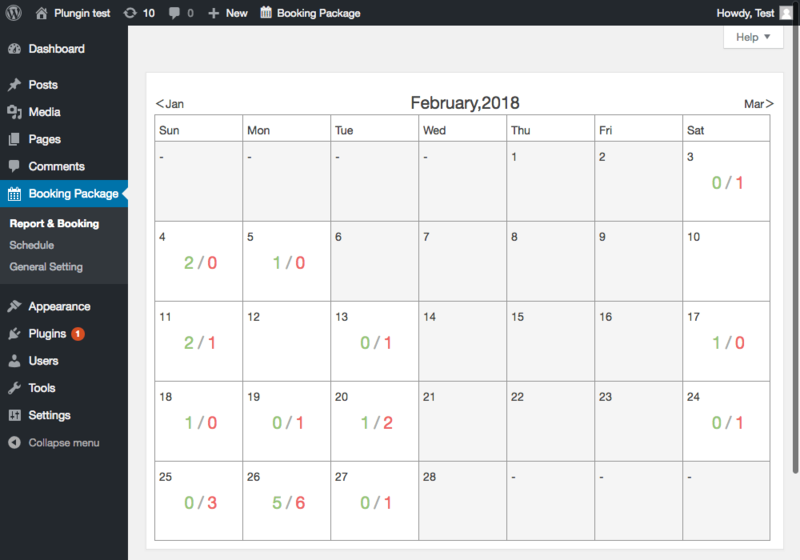 The Booking Package data can be synchronized with Google Calendar, iCal, iCalendar. And you can make a new booking from Google Calendar.